Exclusions and lease term conditions apply. Fill in the form below to claim your special! Learn about our neighborhood at Springs at Lakeline. Click to learn more about the Springs at Lakeline pledge. Nestled in an idyllic park-like locale in North Austin, Springs at Lakeline is the perfect setting for your modern lifestyle. 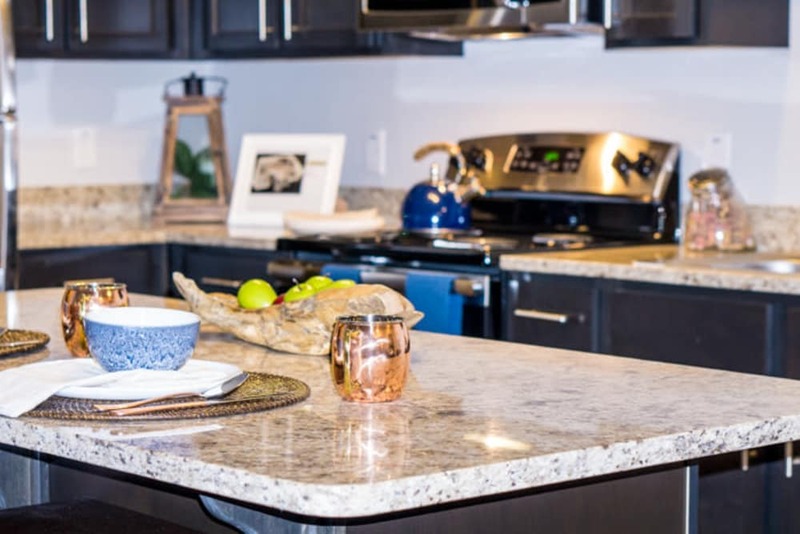 Each of our studio, one, two, and three bedroom floor plans offers deluxe interior features complemented by high-end finishes. 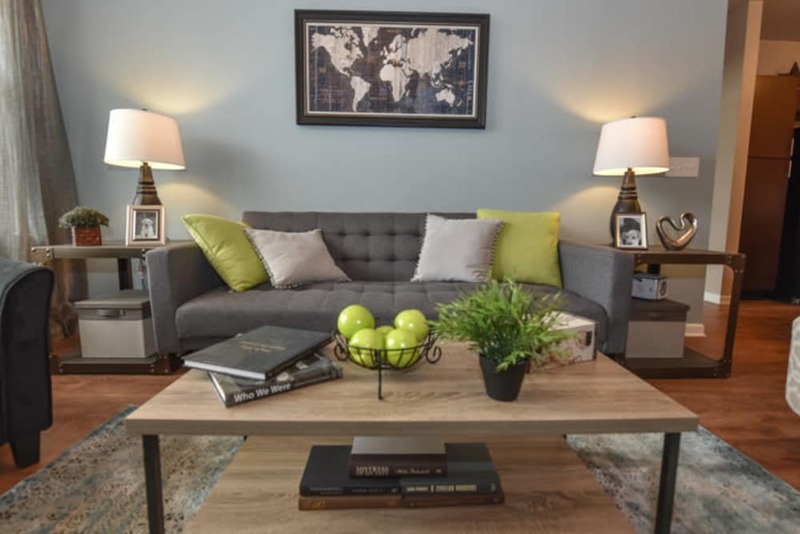 With vaulted 9’ ceilings, oversized windows, and gorgeous hardwood-laminate floors, our apartment homes boast abundant natural light and open airy feel. 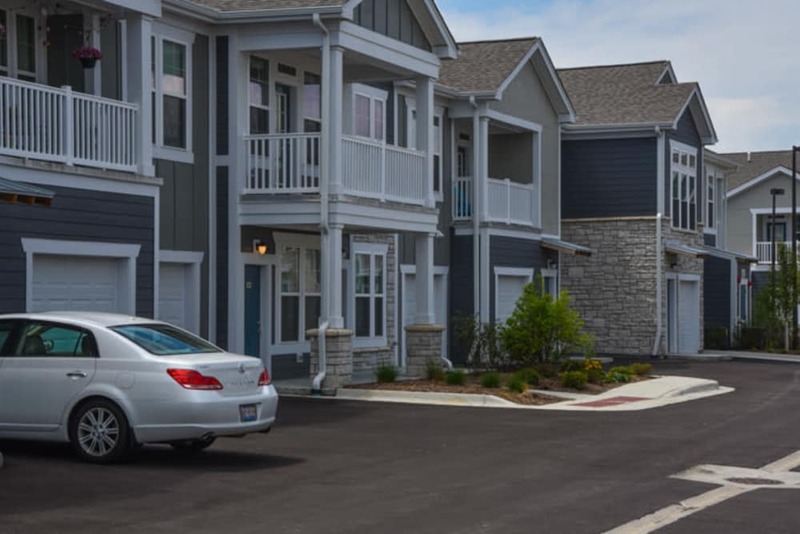 Each of our homes is equipped with energy-efficient kitchen appliances as well as a full-size washer and dryer for your convenience. 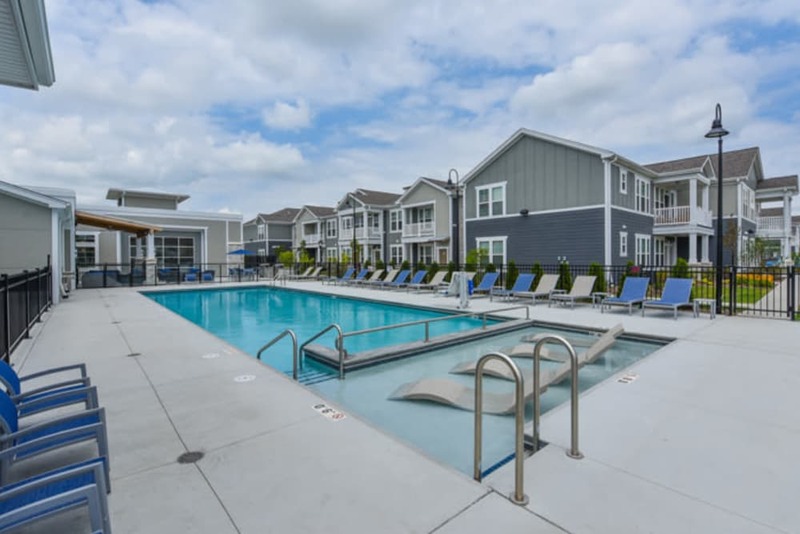 When you’re not relaxing in your apartment, check out the resort-inspired outdoor swimming pool or stop by the clubhouse for a free coffee from the coffee bar. 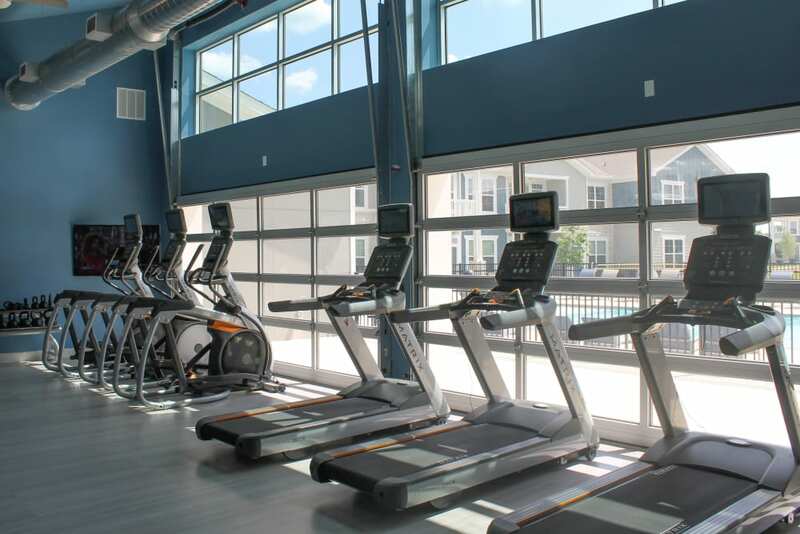 Whether you are in Austin to live, work, or play, you’ll have everything you need to live well at Springs at Lakeline. We love your pets at Springs at Lakeline! At Springs at Lakeline, great customer service means wonderful personal greetings and well-maintained grounds. That’s all thanks to quick and quality maintenance resolutions with timely follow-up from our team. You can always count on us to listen and be accountable. The eclectic and energetic city of Austin is not only the state capital of Texas, but the cultural capital as well. Springs at Lakeline is perfectly positioned in North Austin, with convenient access to US 45. Our location is close to local groceries, including H-E-B and Sprouts Farmers Market. When you need new pieces for your wardrobe, Lakeline Mall is only three miles away and the Round Rock Premium Outlets are just twelve miles north via I-35. Plus, our community is surrounded by delicious local restaurants. Try 183 Grill Austin for casual fare or treat yourself to celebratory sushi at Soto Restaurant. Springs at Lakeline is the perfect place to live your pet-friendly lifestyle in Austin, Texas. Our luxury community doesn’t just welcome pets— we embrace them with open arms! In addition to cats and dogs, we happily welcome birds, reptiles, fresh and saltwater fish, small furry animals, and most exotic pets. Your indoor pets can escape the Texas heat thanks to our Nest Thermostats – available in select homes – while you and your dog play a raucous game of fetch at the on-site off-leash dog park. If she muddies her paws, stop by the pet spa station to wash up before you return home. Live your capital lifestyle at Springs at Lakeline. 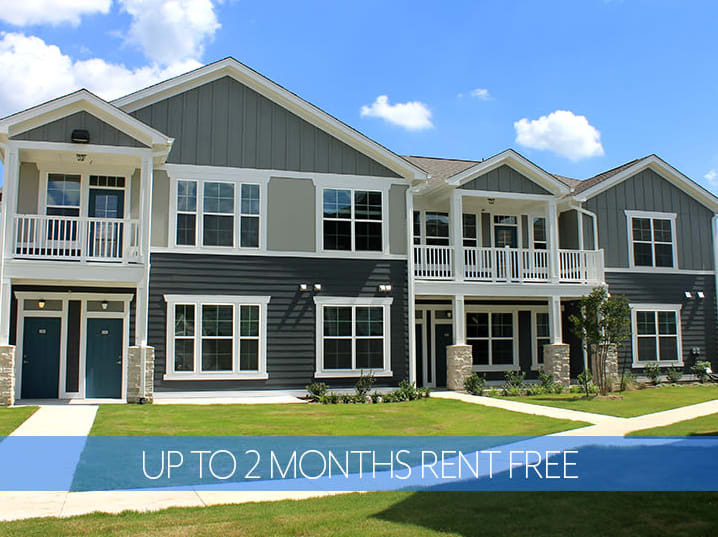 Call us to schedule your tour of our luxury apartments for rent in Austin, Texas.